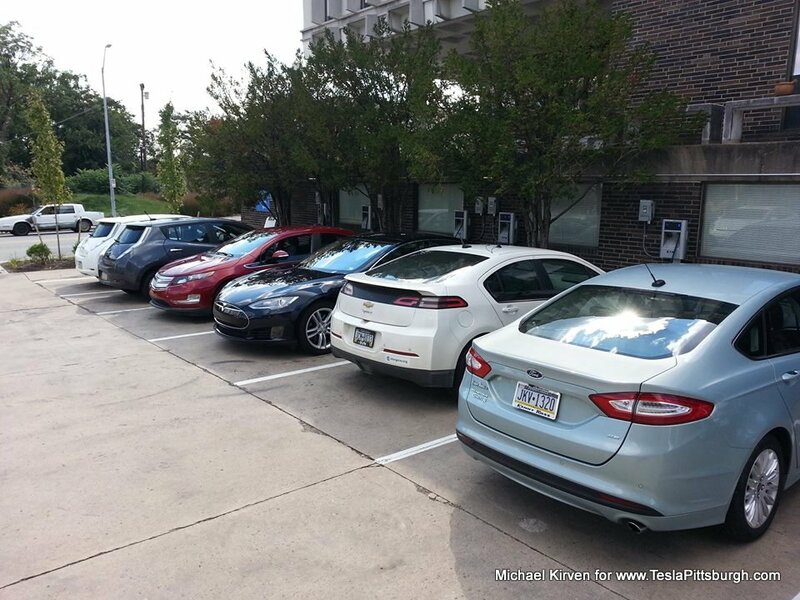 Vast construction projects at Pittsburgh's Carnegie Mellon University will soon engulf the largest of western Pennsylvania's EV charging pioneer facilities. 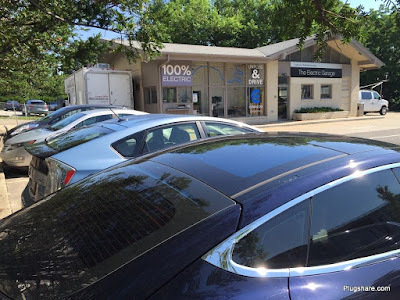 The Electric Garage's chargers are being relocated immediately with demolition of the site to begin in July. 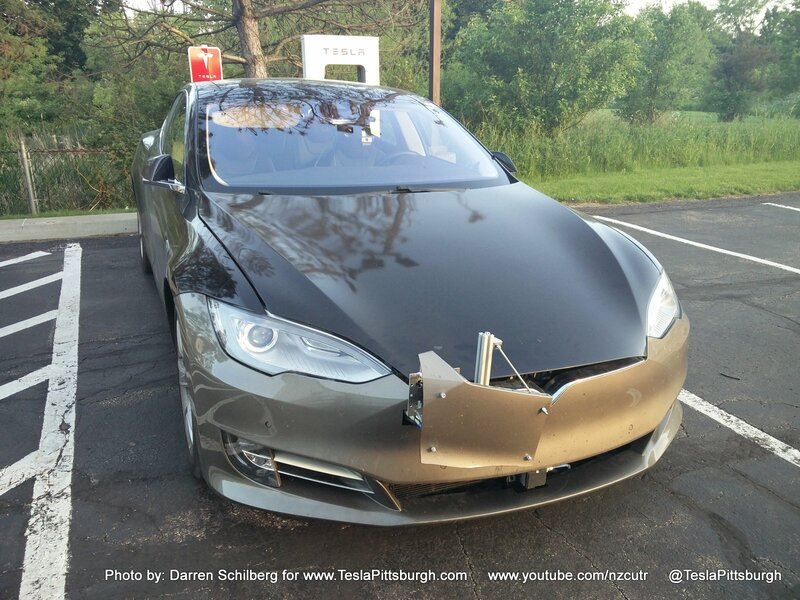 Pittsburgh area testing of Tesla's newest Autopilot has the world watching. Following the refresh of the Model S last month, there has been much speculation about whether or not "that was it" or if Tesla still has some arrows in its quiver. The mere suggestion that more "cowbells" could be coming has put prospective owners a-quivering too, as the on-going debate continues as to when is the best time to buy? 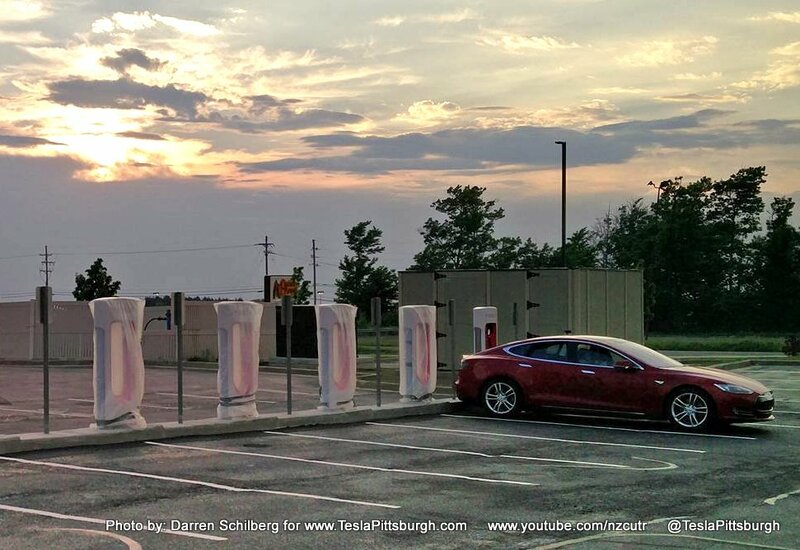 After years of not-so-quiet desperation, the "missing link" Supercharger in Erie, PA has finally powered up! The location is a vital link for Tesla owners going multiple directions and one that has been near the top of regional owners' requests. 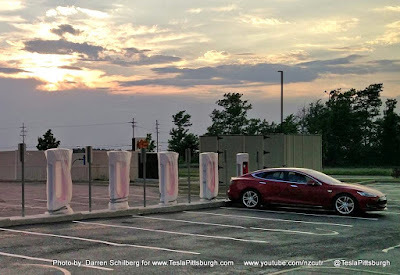 While you might not think of Erie as a transportation hub, it quickly became a desirable charging stop as the Supercharger network has been built out, much like railroad stations and crossroads have historically become vital only after their peripheral arteries grew.